When you march 12 or 22 personnel onto the field as an offensive coordinator, odds are that the defense is going to get big with you. When they do this they have stopping some type of power football run game in mind. Combining a personnel grouping that smells a lot like run and then using that personnel to line up in an empty backfield my seem like a stretch but if you have a reason for where every offensive player lines up and what you need them to do it can make perfect sense. 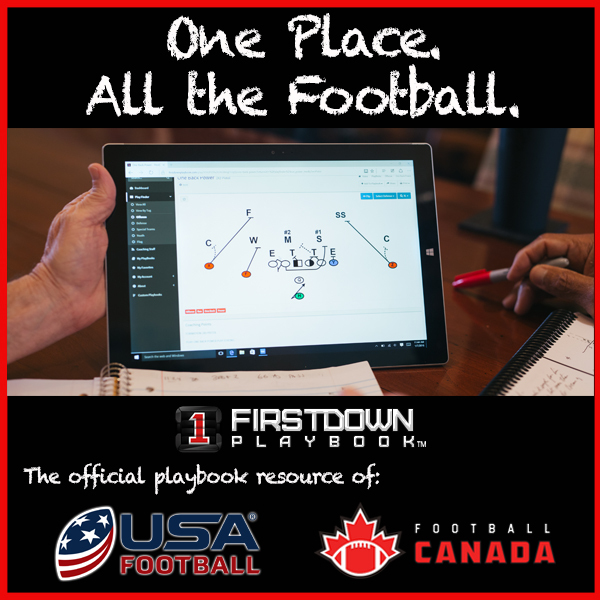 The National Football League is the best at this because the players are so closely matched in skill that the success or failure of a play can be almost completely about the matchups you are able to create as the offensive coordinator. The personnel grouping and the formation called might all be window dressing so that you can match your back up with their linebacker in space. How to teach your quarterback to look for the “Alert” first. How sprint passes are easy to protect because they should be gone quickly in 3-5 steps. How sprint passes can help a young 12 year old quarterback get moving towards the throw.